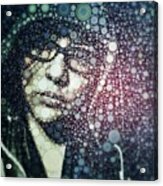 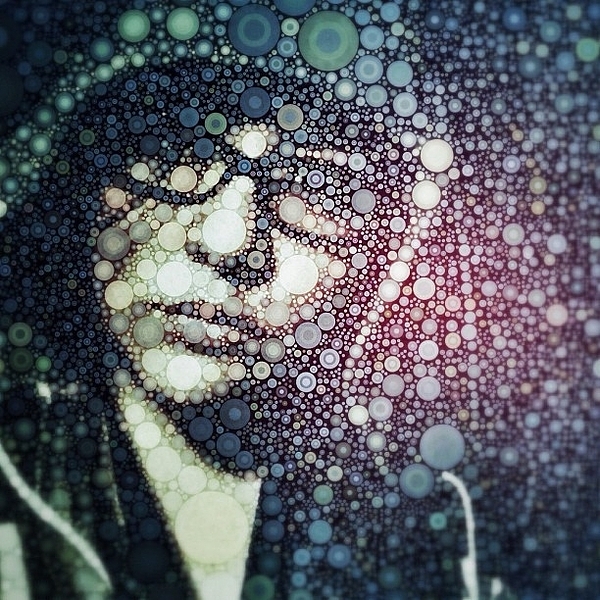 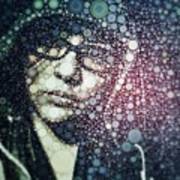 Having Some #fun With #percolator :3 galaxy s5 case by Maura Aranda. Protect your Galaxy S5 with an impact-resistant, slim-profile, hard-shell case. The image is printed directly onto the case and wrapped around the edges for a beautiful presentation. 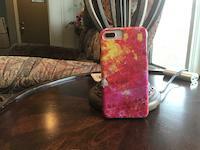 Simply snap the case onto your Galaxy S5 for instant protection and direct access to all of the phone's features!